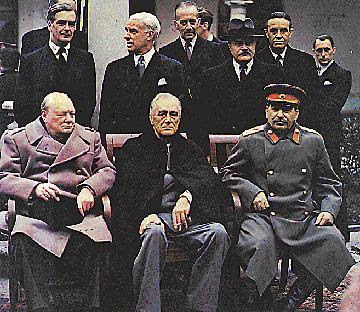 President Roosevelt, Prime Minister Churchill, and Marshall Stalin, met at Yalta in the Southern Soviet Union. The meeting was a continuation of the earlier dialogue between Churchill and Stalin. 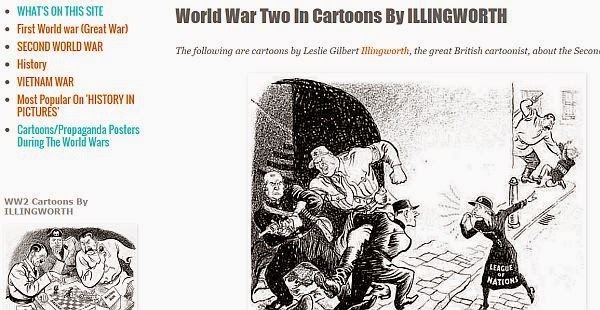 In that meeting, Churchill and Stalin had discussed spheres of influence in post-war Europe, and Churchill was reported to have written down a list of countries in which he recorded both nations and percentages. Accordingly, he wrote down; Romania-90%, Soviets-10%, Allied Yugoslavia-50% Allies-50%. The meeting began on February 2nd. The first order of business was a discussion of at what point the Soviets would enter the war against the Japanese. The Soviets agreed to enter the war within three months of the end of the war with Germany. The Soviets' political demands included the transfer of the Kurile Islands to the Soviets, recognition of the Soviet sovereignty over Outer Mongolia, and other concessions. Finally, the United States and the Soviet Union agreed to a four-power trusteeship over Korea. At the conference, Roosevelt agreed that the new borders of Poland would be the Curzon line (the boundary which had existed at the end of World War I before the Russo- Polish war). In return, the Poles would receive land from Germany, thus moving the border for Poland Westward. 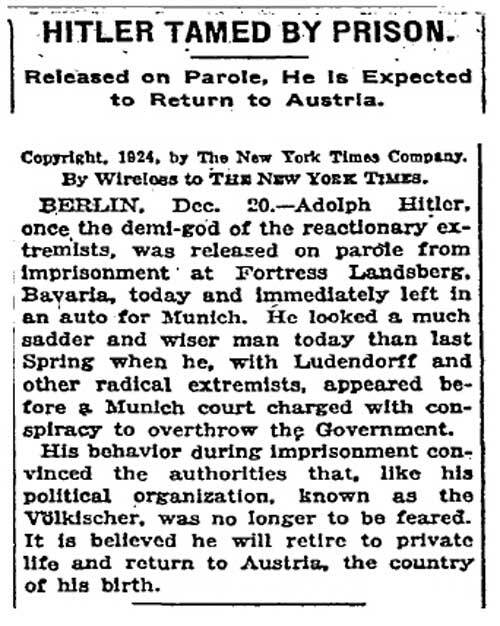 One of the most significant issues discussed was the ruler of Poland. 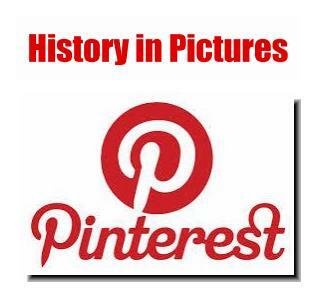 It was agreed that the Soviet puppet-regime (called the "Lublin Poles") would initially rule. This agreement called for free and democratic elections in Poland. The three parties agreed to four- party control of Germany. The major disagreement over the operations of the United Nations was resolved, with the Soviets agreeing to the American proposal regarding the use of the veto in the Security council. The Soviets requested that two of their republics receive separate representation in the U.N. The USA and the United Kingdom agreed. The Yalta Conference, to this day, is seen by many as an incident of appeasing the Soviets. 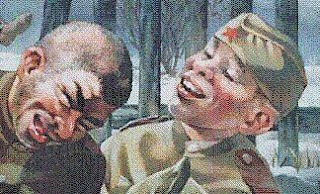 Others perceive the conference as a reflection of the power of Soviet troops advancing on Germany at the time. 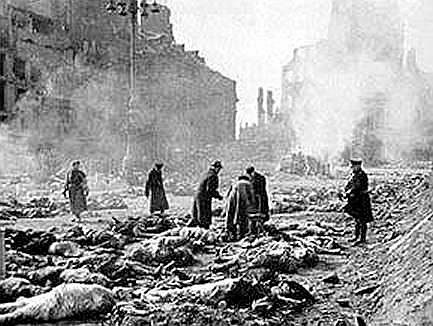 The Allied air forces bombed the city of Dresden in repeated waves. The waves resulted in the creation of afire storm that consumed 11 square miles of the center of the city. US forces landed on Iwo Jima, 750 miles south of Tokyo. 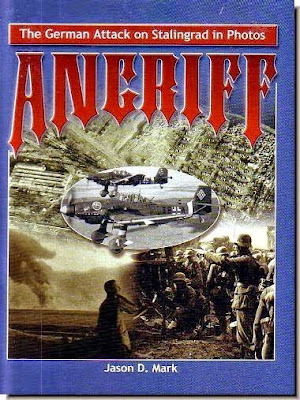 The landings were heavily opposed by the Japanese, who fought to the death. Nevertheless, the US marines overwhelmed the defenders in a very hard fought battle that lasted for almost 30days. It was one of the most bloody battles of the war. 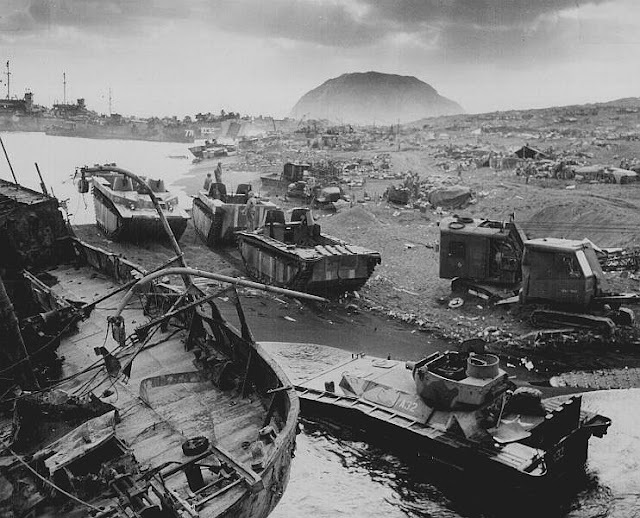 American forces landed on the island of Okinawa. The Japanese changed their tactics and, instead of opposing US troops at the beaches, put up their defense away inland. At the same time, Japanese aircraft and ships made Kamakasi attacks on the US fleet. 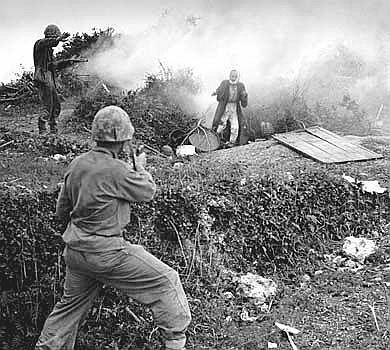 The attacks exacted a heavy price: over 7,000 US serviceman and 100,000 Japanese were killed on Okinawa. 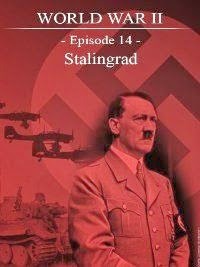 The final battle of the Eastern front began on April 16th, as Soviet troops attempted to capture Berlin. 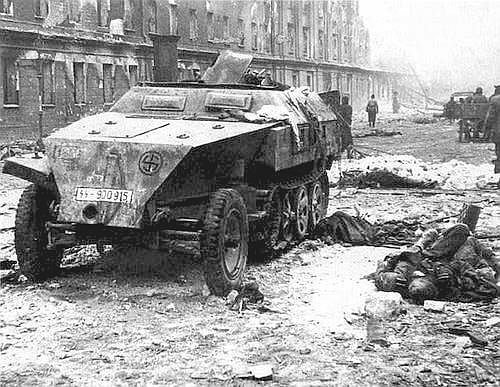 German troops fought to the last man, but the Soviet victory was inevitable. 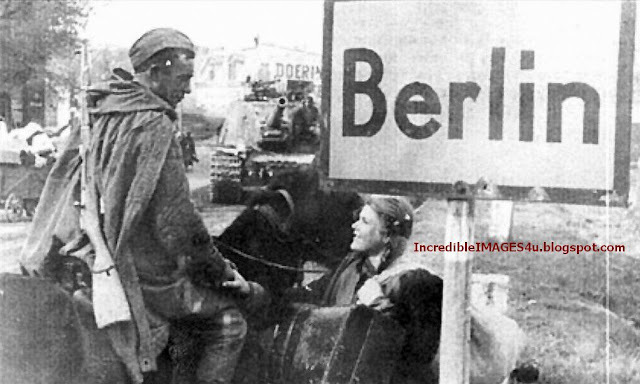 On May 8th, German forces officially surrendered. Signing for the Germans was Chief of Staff General Jodl. 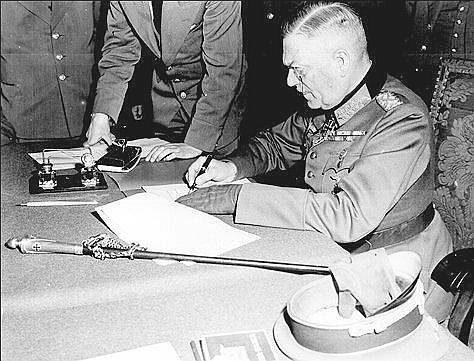 The surrender ceremony took place at Eisenhower's headquarters at Reims. On August 6th the US Airforce dropped an Atomic bomb on the Japanese city of Hiroshima. The city was destroyed and over 70,000 were killed immediately from the effects of the blast. Three days later a second bomb destroyed Nagasaki. 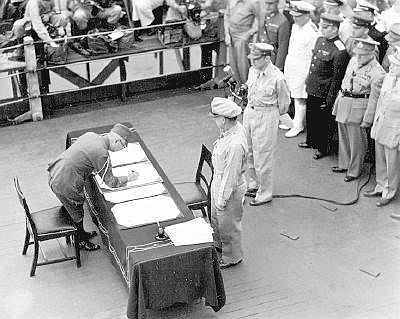 On September 2nd, the Japanese formally surrendered aboard the Battleship Missouri in Tokyo Harbor. Two attacks by atomic bombs finally convinced the Japanese government that further resistance was useless.